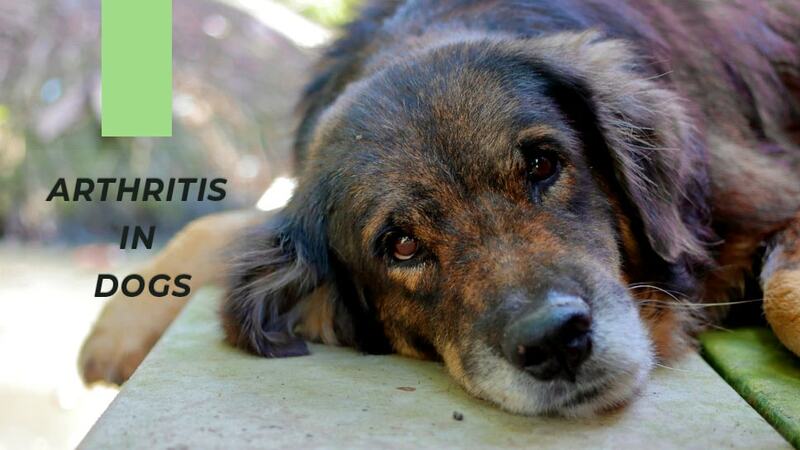 Arthritis in the dog is often more prevalent in older dogs that have seen more active years. It’s a disease condition that affects your dog’s joints making it sore and difficult to move. Fortunately, there are treatment procedures that are available to reduce the stress and pain but the best course of action remains prevention. Animal Wellness Center, Texas encourages dog and other pet owners to take the route of preventive action, first of all, to reduce ant arthritis complications later on. Several lifestyle changes when adjusted accordingly could mean the difference between your dog avoiding arthritis in future or falling victim to it. In this post, SafariVet Pet Care will offer tips on how to prevent your dogs from suffering canine arthritis. Your dog needs the best food it can get to develop properly. A suitable diet can prepare your pet’s body adequately for optimal development and growth of an immune system that can withstand weaknesses over the years. As each dog’s specie is unique, so will their diet be. Likewise, your dog’s diet will differ from that of another dog. To be on the safe side, get in touch with Pet Health Care League City for tests and recommendations on best food types. It is also important to feed your dog the right amount of food without overfeeding or underfeeding it. With their experience, your vet expert can help you choose the right size of the bowl to put your food for your pet. Being overweight is as a major precursor for canine arthritis and is obviously caused by overfeeding. The overweight dog finds it harder to carry its own weight so its joints have to bear a bigger part of it. In addition to feeding, you can offer your dog essential supplements that are needed for proper metabolism and body development. Supplements containing Calcium, Fatty-3 acid and Chondroitin are known to be super effective for dogs bone and joint development. One way to prevent canine arthritis is to ensure your dog exercises as often as possible. Exercise stimulates the body and improves most of the body metabolism. Your dog will experience better anxiety levels, mental state and general disposition making it a healthy and happy pet to have. A dog with a regular exercise routine will generally be agiler and have a healthy weight with less stress on its bone and joint system. Exercises that are winners for keeping dogs fit and prevent arthritis whether in youth or old age include – regular walks, running, jumping hoops, playing fetch, swimming, etc. For more information on the best exercises for your pet especially for League City dog owners, consider consulting a veterinary clinic, League City, Texas. Your dog needs the best environment it can get to avoid developing arthritis and other bone and joint complications later in its life. Environments in this regard include where it sleeps. Your dog should have a comfortable home that won’t add any stress or discomfort on its joints. The more a dog undergoes a lot of stress on its bone and joint structure, the more its chances of developing arthritis. For your dog’s bed, consider getting a soft and warm padding to protect its elbows and legs from the hard floor. Cold, damp and hard surfaces aren’t the best places for your dog to sit regularly. A little creativity on your part can do the animal a lot of good. Smaller dogs will require this even more. If you need more ideas on the best home environment for your dog, you can contact veterinary clinic League City, Texas. As mentioned earlier, older dogs are more susceptible to canine arthritis and should be looked out for regularly. There are different signs that indicate the onset of arthritis but if you are alert, you may be able to detect them. Look out for favoring of one limb, stiffness of a limb, signs of pain, sudden hesitation about jumping or climbing or stiff joints. Whether you notice any of these signs or not, it will be in your best interest if you can take your dog to the vet as regularly as you can. You can visit SafariVet Veterinary Clinic, League City for a professional consultation on preventing canine arthritis for your dog.